.GENT to be launched on 11/24/2014 as the first Belgian gTLD! 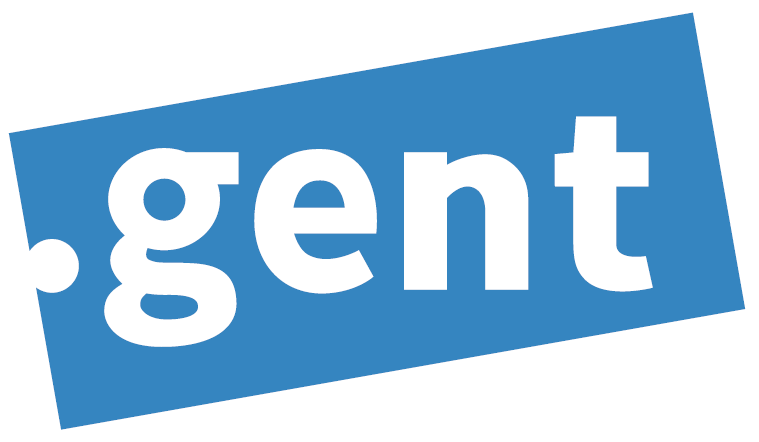 Finally: the long-awaited .GENT domain names will be available to the public at large as of 11/24/2014, after a launch phase that will start on 09/01/2014. The launch of .GENT will be preceded by some phases that will allow specific groups, namely the inhabitants, companies and non-profit organisations of Ghent and its surroundings, to register their domain name before the others (“Sunrise”). Trademark owners who registered their trademarks with the Trademark Clearinghouse (a central trademark database) can also register their domain name in advance. Just before the extension becomes available to the public at large, there will also be a two-day “Landrush” period, during which everyone will be allowed to register a domain name, but at a higher price. The website of the Dot Gent Registry has been updated too. It now has a new section that includes detailed explanations on the proceedings for the launch. You can find all the new information on www.dotgent.com/launch. Do you want to register a .GENT in one of these phases, before .GENT is even live? Don't hesitate to contact the domain name specialists of Combell for more information! Ding Dong! The Combell ice cream car is ready to hit the road!